Prequalify For Your Loan Today! 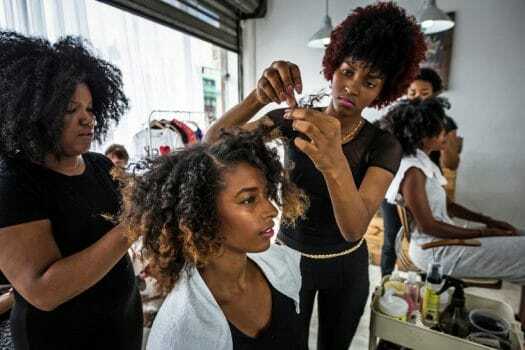 Investing Capital… Creating Jobs… Building Communities! WPFSI offers small business loans for business expansion, to purchase needed equipment, maintain inventory, and to bolster working capital. Flexible terms for qualified applicants. 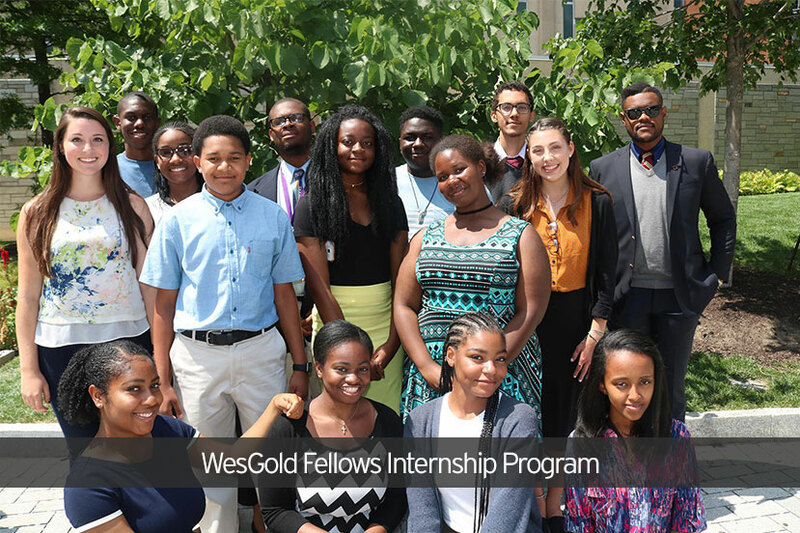 WPFSI equips aspiring and established entrepreneurs with the skills and tools necessary to run and strengthen a small business through individualized training and technical assistance. Consumer education is pivotal in the buying society. Consumers are informed on how to make better buying decisions that directly affect the functioning of the economy. 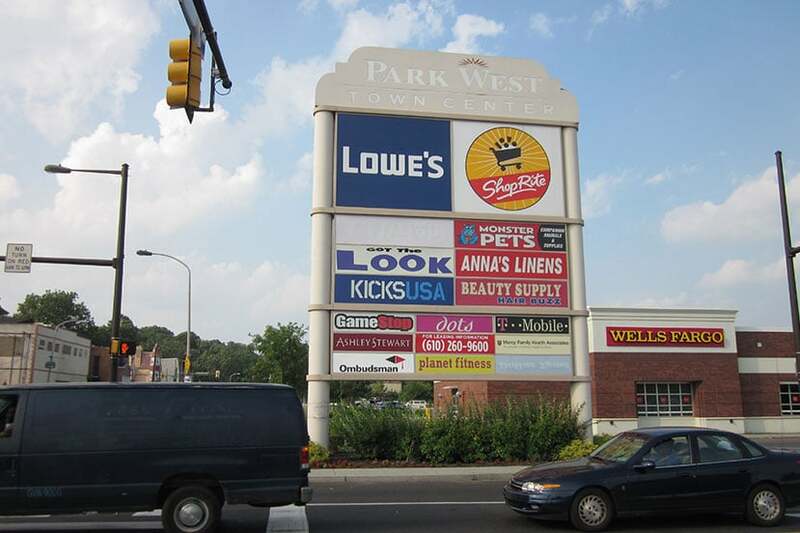 West Philadelphia Financial Services Institution… “More” than Just a Lender! 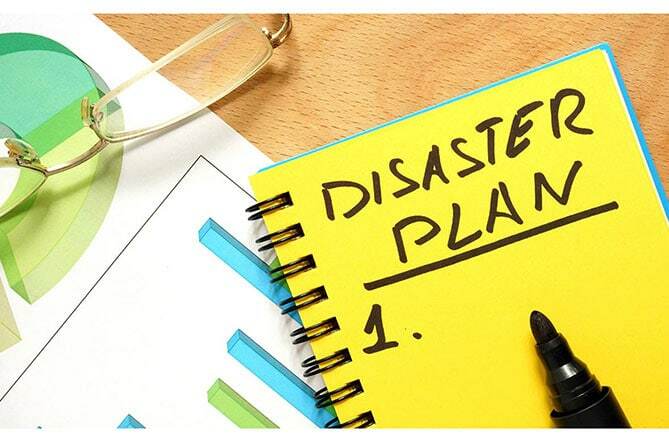 Problem-solving that prioritizes the needs of its customers and constituents. A premium on listening, understanding, and then responding. A commitment to providing access, opportunity, and respect toward community businesses. And, a willingness to be creative, innovative and imaginative in meeting the needs of its customers. 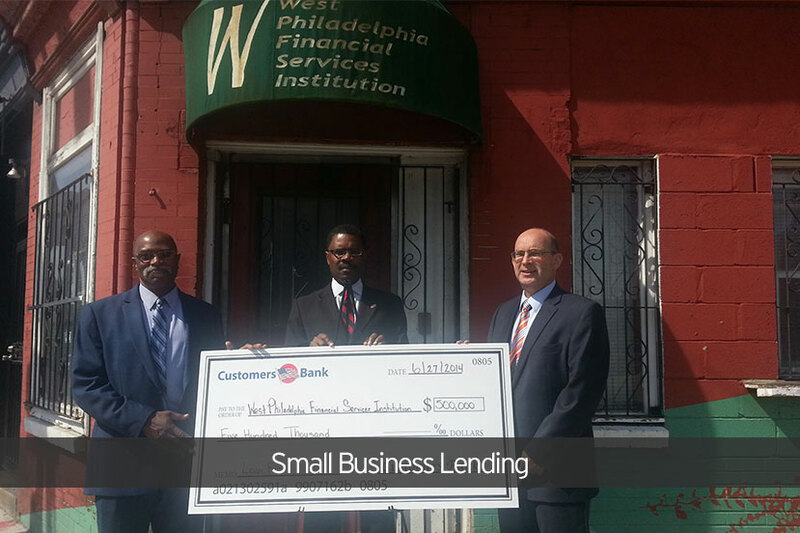 Small Business Loan Program. We take the time to understand your business needs, which helps us to craft a financial solution that works for your business. 100 Plus Loan Service. You will find an innovative product that saves you time and money in the search for financing, as well as expands your options for securing the best transaction. Customer Service. Regardless of the size of your business, your personal background or your lack of familiarity with business financing, we treat you with respect. We’re a “Certified CDFI” serving the community! As a certified CDFI, WPFSI provides access to affordable financial products and services in underserved communities is a vital part of the CDFI Fund’s mission. 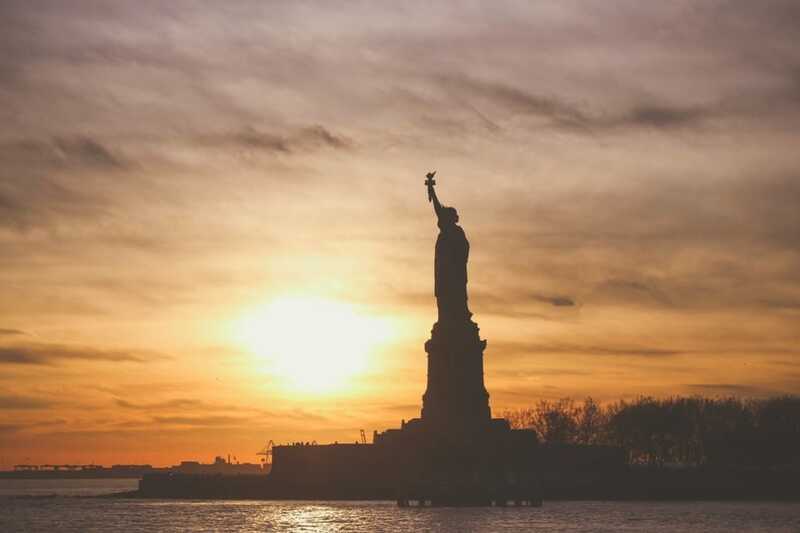 By building the capacity of a nation-wide network of specialized financial institutions serving economically distressed communities, low- income people are empowered to enter the financial mainstream. Our progressive mission remains to expand economic opportunity for underserved people and communities so that all people in the communities have access to the investment capital and financial services they need to prosper. 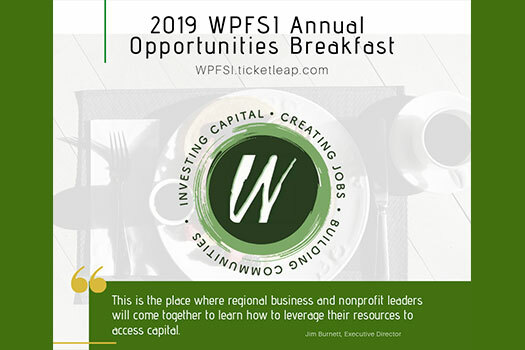 Join us for the 2019 WPFSI Opportunities Breakfast on April 25th from 8am - 10am at The Arts Ballroom. WPFSI as an SBA/CDFI lender supports women who need small loans for small businesses. 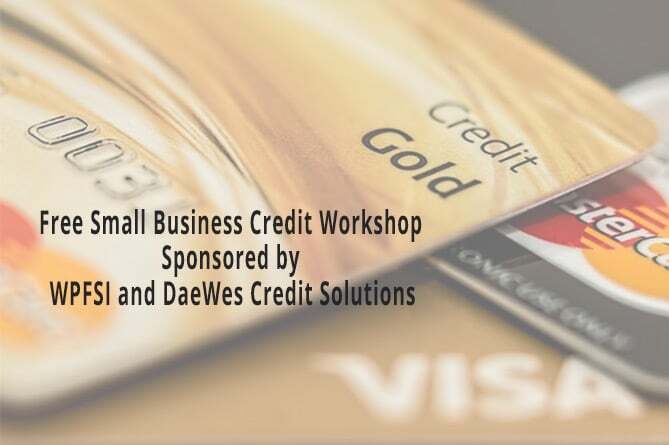 Learn How credit works and how to improve your score fast and much more. 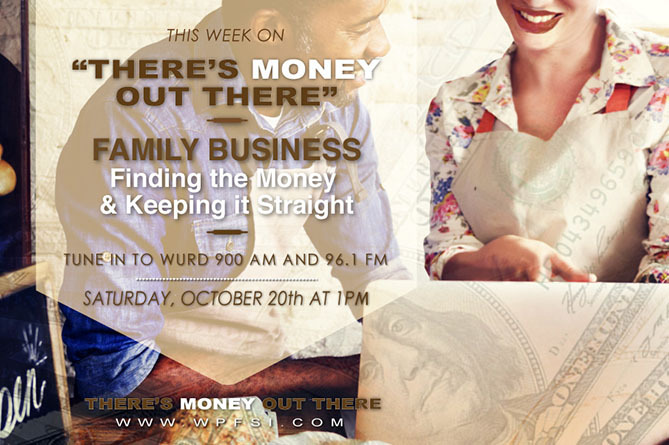 Our expert guest, Phoebe Coles, CEO and Founding Partner of a family-owned marketing company discusses funding options, best practices and more. 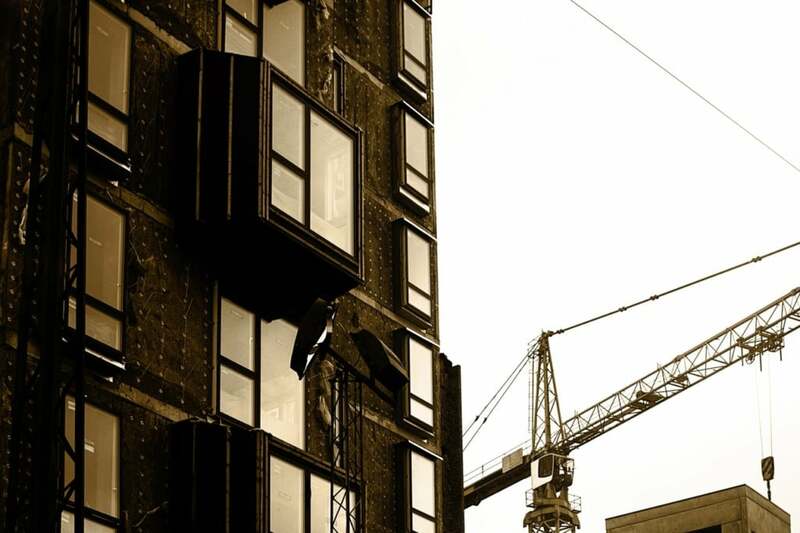 Is the local community revitalization a zero-sum game? Find out. 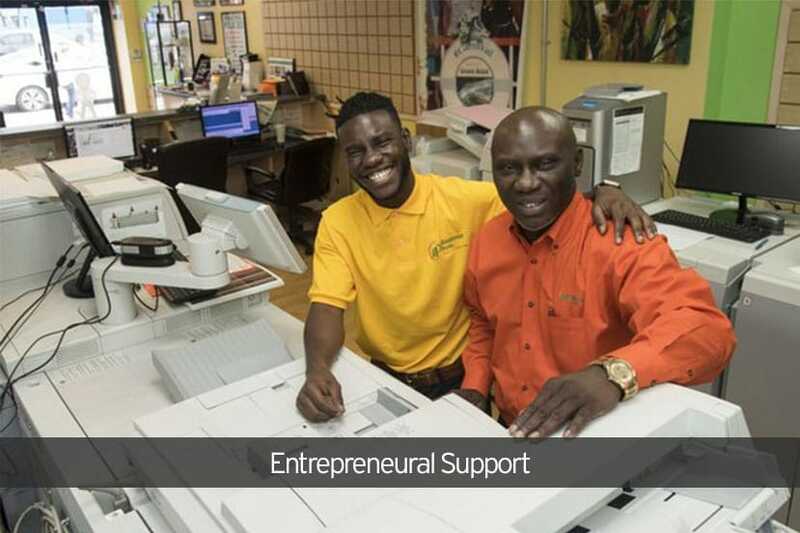 Two immigrant business owners, they reveal their experience at starting a business. 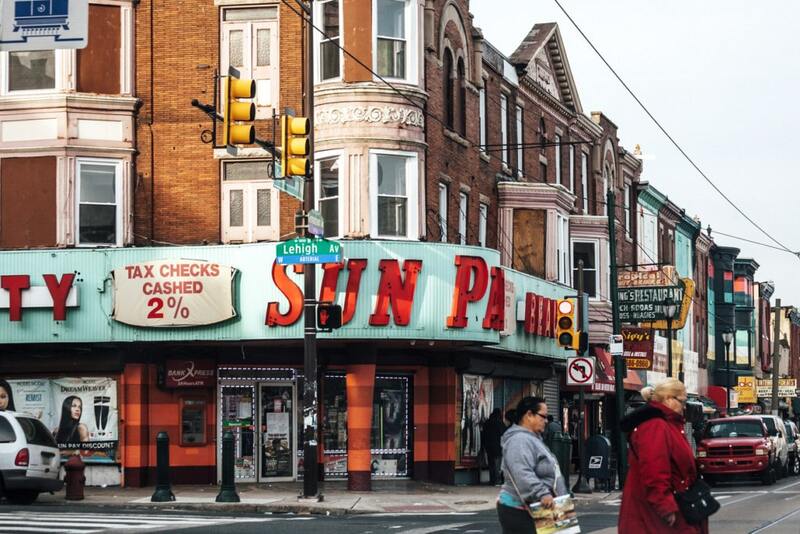 Like it or not, gentrification is changing the shape of Philadelphia neighborhoods. What to do?